Do you already have one of these cards? 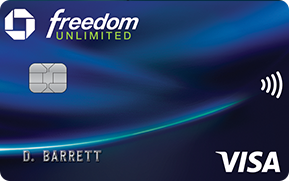 You can get $100 cash back for each friend who gets the Chase Freedom Unlimited® card. Get $50 cash back for each friend who gets the Freedom® card. 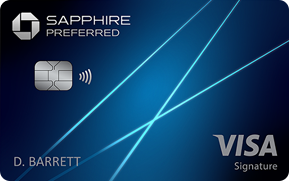 You can get 15,000 bonus points for each friend who gets the Chase Sapphire Preferred® Credit Card. 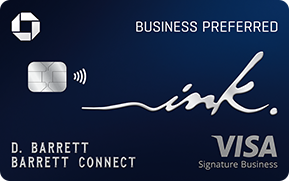 You can get 20,000 bonus points for each business owner you invite who gets the Ink Business PreferredSM card. You can get 10,000 bonus points for each friend who gets the Southwest Rapid Rewards® Priority Credit Card. 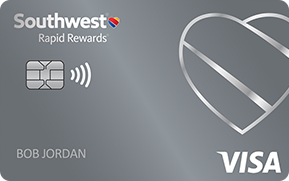 You can get 10,000 bonus points for each friend who gets the Southwest Rapid Rewards® Plus Credit Card. You can get 10,000 bonus points for each friend who gets the Southwest Rapid Rewards® Premier Credit Card. 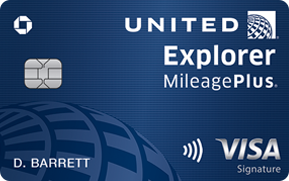 You can get 10,000 bonus miles for each friend who gets the United Explorer Card. 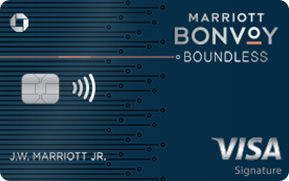 You can get 20,000 Bonus Points for each friend who gets the Marriott Bonvoy Boundless™ credit card. 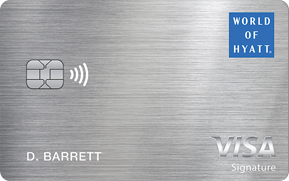 You can get 5,000 Bonus Points for each friend who gets the World of Hyatt card. 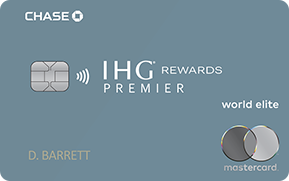 You can get 10,000 bonus points for each friend who gets the IHG® Rewards Club Credit Card. 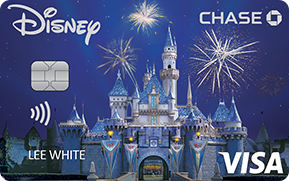 You can get 100 Disney Rewards Dollars for each friend who gets the Disney® Visa® Card. Earn rewards for each friend who gets one of your cards.